Sandy Dell is a semi-retired independent sales rep sharing info about wholesaling, working with producers, buyers and sales reps. Selling wholesale to retail shops has been my life for the past 10 years. How to sell to retailers is a passion I have learned inside and out for the years I have been an independent sales representative. 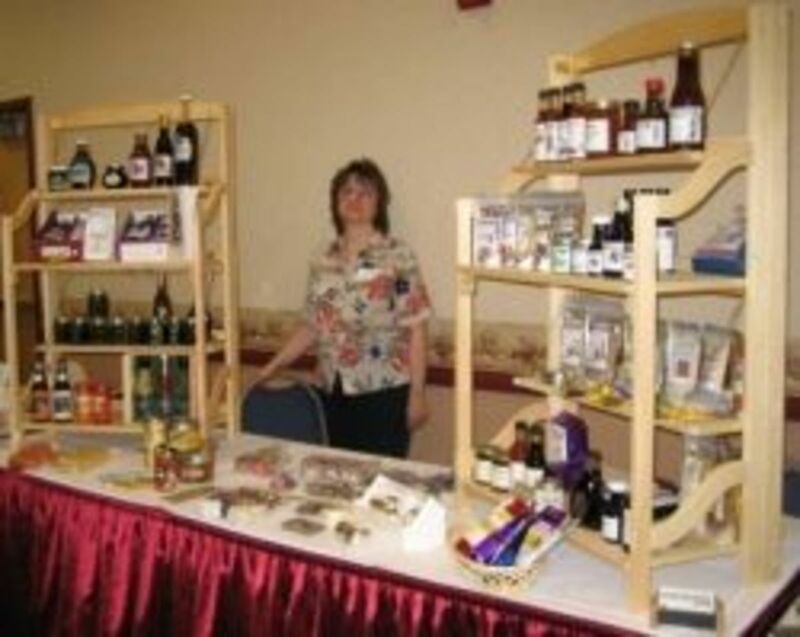 I have been involved in the retail industry selling products in some aspect most of my life. My very first 'real' job was wrapping gifts during the holidays at the men's shops where my older brother worked. I was 16 at the time. When I finished high school, I moved to San Francisco to studied Fashion Merchandizing and Salesmanship. Living in San Francisco was a wonderful learning experience, but selling high fashion was NOT my love!! Over the years, I sold greetings cards, encyclopedias, phone plan, but finally made some serious success as an Avon lady. When I join forces with my entrepreneur husband to start an independent sales rep business, I had found selling wholesale to retail stores was a natural thing for me! Joining my love of retail, gifts and selling, I excelled personally and professionally in my own business selling to retailers. 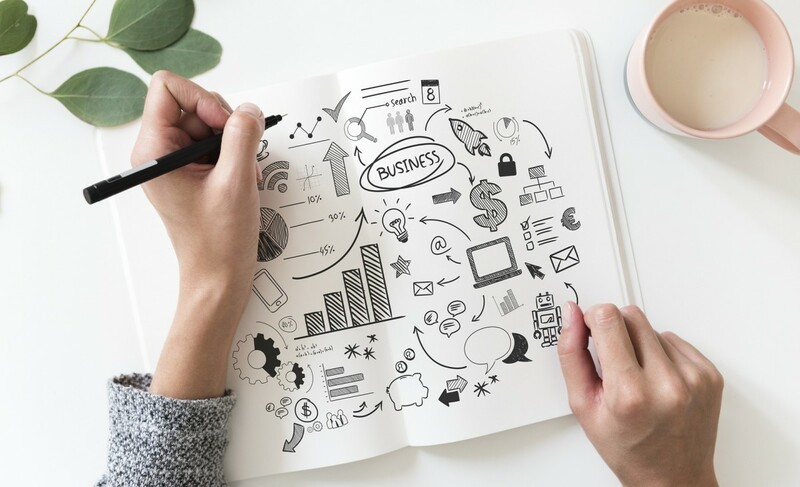 Now, as I am nearing the latter half of my life, I want to share my knowledge and expertise with other producers looking to learn how to sell their products wholesale. Sharing my Knowledge with You! 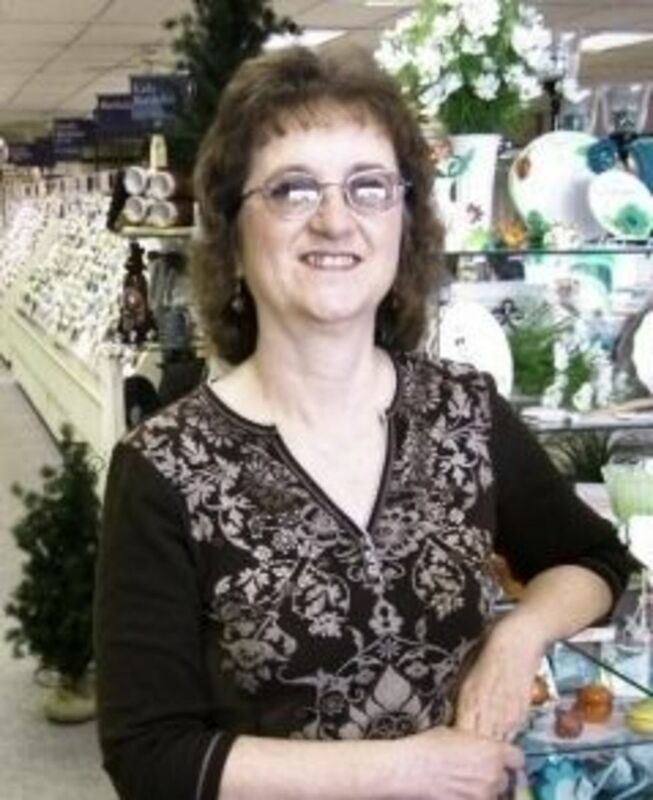 Over the last couple years, I have semi-retired as a sales rep. Actually, I became ill with serious food allergies and was unable to continue traveling, so I worked at transferring everything online -- including my sales rep business on Idaho Gifts Wholesale. My husband encouraged me to start writing about my experiences and tips -- my blog, Selling to Gift Shops, was born! Learn the best way to do a cold call sales visit to a retail outlet -- from a sales rep! Tips on hiring sales reps and formulating a sales agreement! 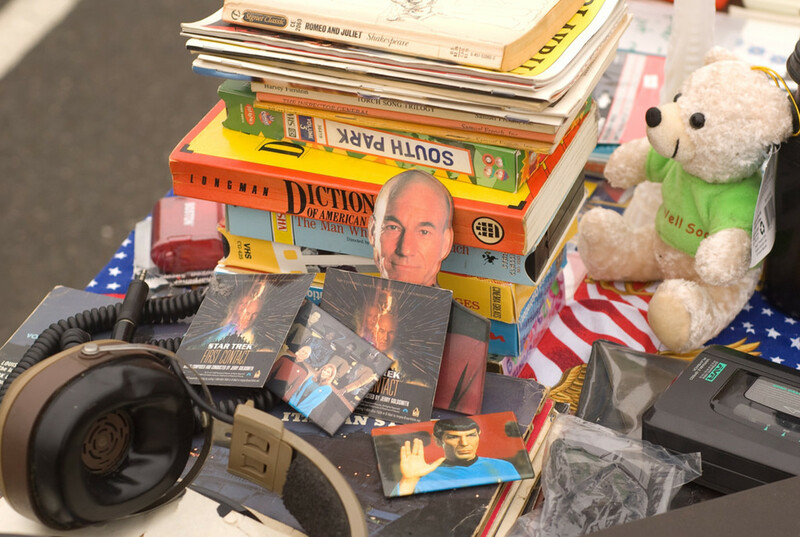 Should you consign your products or not? Tips to help you decide. Tips for the best way to price your products! Check out the following tips before making your first in-store sales presentation! Is Exhibiting at a Wholesale Trade Show in Your Plans? Good information to know before presenting handmade products to a wholesale buyer! Having trouble locating retailers to buy your products? Check out the tips here! Quick guide to aid you in marketing your creations, products and inventions! Tips on how to create a wholesale website. Want to learn about a Mastermind group that will aid you in selling your product? I tried to cover everything I could think of to help you sell your products to retailers. If you have a question about Selling to Retailers that is not addressed in the above lens, please let me know and I may write a new lens just for you! 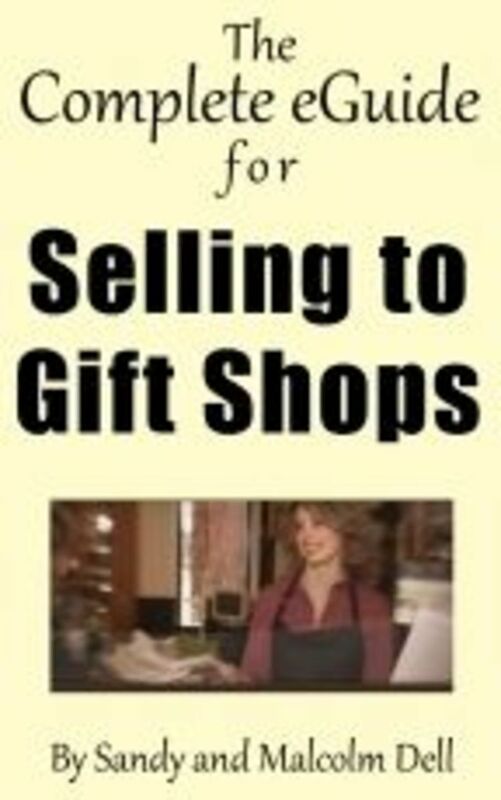 In this value-packed resource, you will find HUNDREDS of practical tips, techniques, stories, and how-to tactics that REMOVE the fear and anxiety from walking into (or contacting) a gift shop and asking a buyer or manager to carry your line. Click Here to Place Your Order Online for Instant Download! 1. FIVE SAMPLE SALES REP AGREEMENTs! 2. 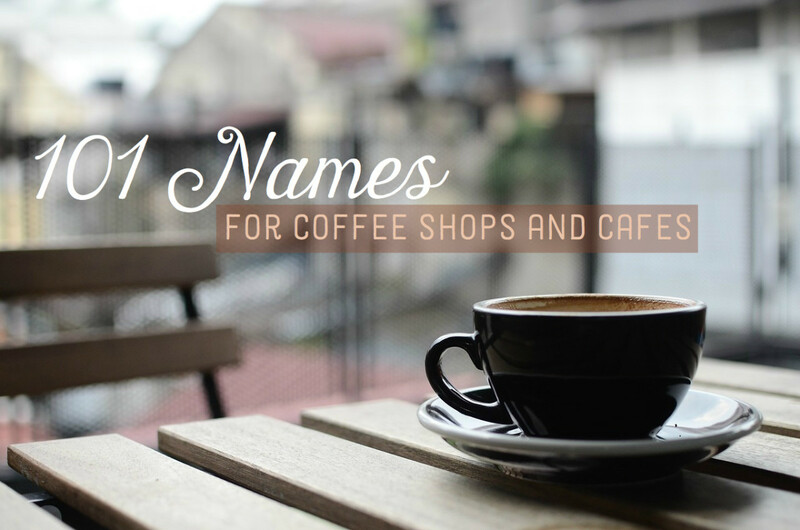 A complete list of US Gift Marts - making it much easier to find reps by geography! 3. Even more ways find sales reps in YOUR industry! 4. 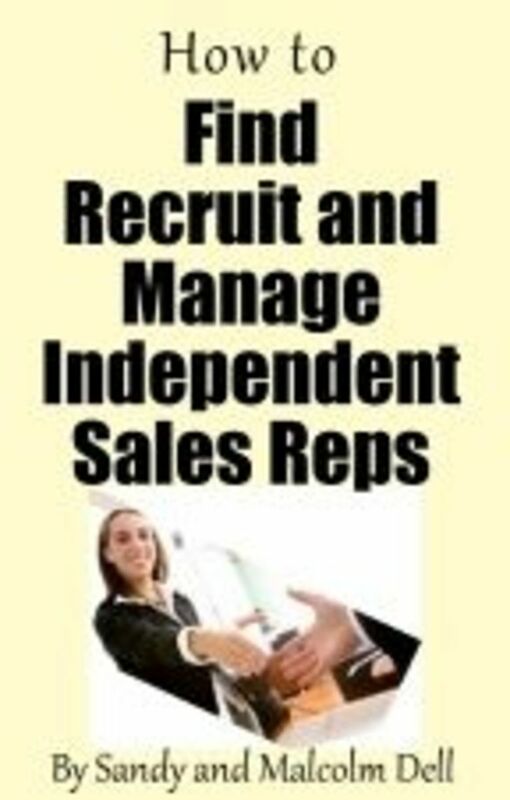 A lengthy article on how to manage your independent reps, and help them to help YOU expand your business in 2012! **What do "sales reps" offer to a producer like you? **What are "rep groups" and "gift marts" and why you should care! **In-house or "company" vs. "independent" sales reps! **The nine main ways to find sales reps (and which ONE is absolutely the best)! **Ten questions to ask EVERY sales rep BEFORE you sign on the dotted line! **12 key components of a sales rep agreement! **What are standard rep commission rates in the gift industry? **Terms for canceling a rep agreement! **What is a typical rep payment schedule? **How to handle commissions on noncollectable accounts! **11 tips on managing reps, from my personal experience! 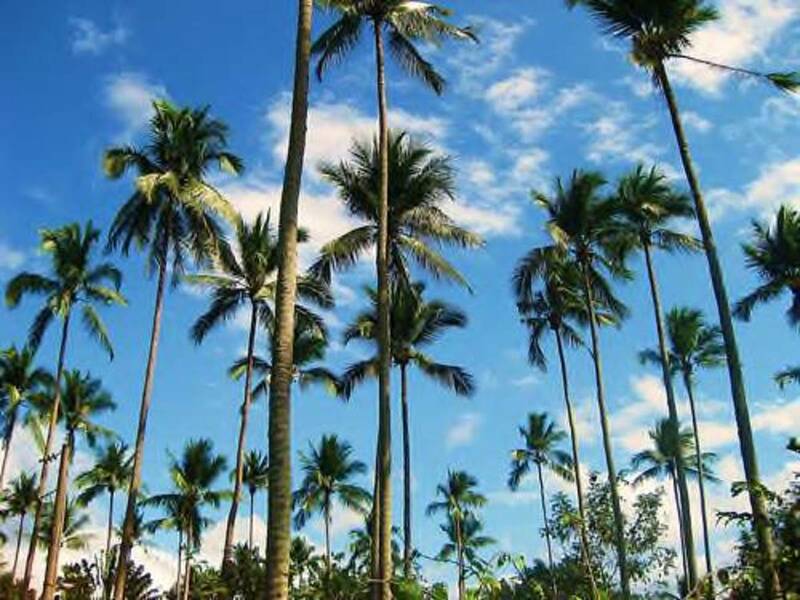 Bonuses: How to work with DISTRIBUTORS, Gift Mart listing and FIVE sample Sales Agreements! Click Here to Place Your Order Online for Instant Download!! Are Trade Shows in Your Future? Discover the Secrets behind having a success Trade Show! 1. A list of Trade Shows by state and around the world, plus a bonus website to find more shows! 4. Expectations you may not know about before exhibiting at your first show. • What are wholesale-only “Trade Shows”? • The trade show business model (and how it differs from retail shows)! 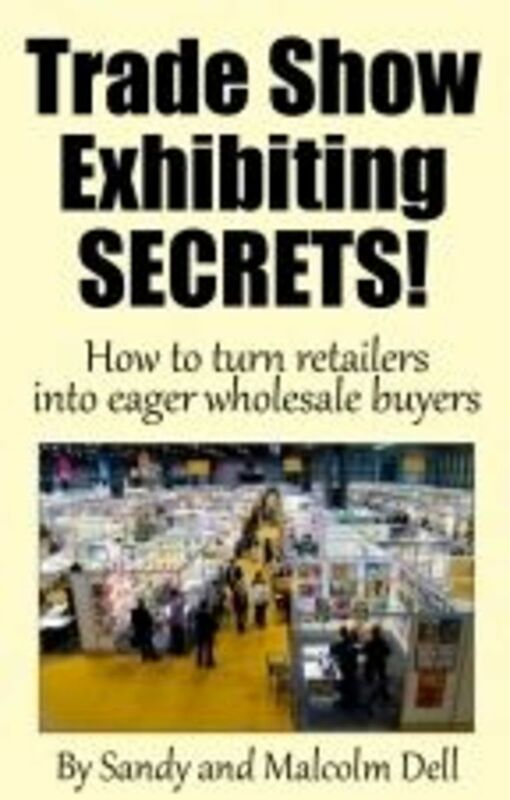 • Reasons to exhibit at wholesale shows! • Costs and fees (upfront, hidden, and incidental) and how to SAVE! Bonus: Wholesale Trade Show Listing! I have personally read these books and highly recommend them for helping you Sell to Retailers! Write a note to let me know you were here! @wheresthekarma: Thanks Lisa! Let me know if there is anything more I can do to help you in your endeavors! This lens is great! I make wood crafts and have considered hitting up some of the local shops since I live in a touristy town. Great tips and I am bookmarkingand pinning this so I can come back because I saw lots of links I want to check out. Thank you Sandy, excellent lens.